Can one expect more from Nokia? Of course, it can. Just recently Nokia Mobile revamped its Community Forum where it offered a chance for Nokia fans to get in the front rows at the Dubai #ExpectMore event where new Nokia smartphones are going to be announced. Now Nokia Mobile India account started teasing about the same event with an interesting video that clearly shows a notched device with probably advanced camera capabilities. 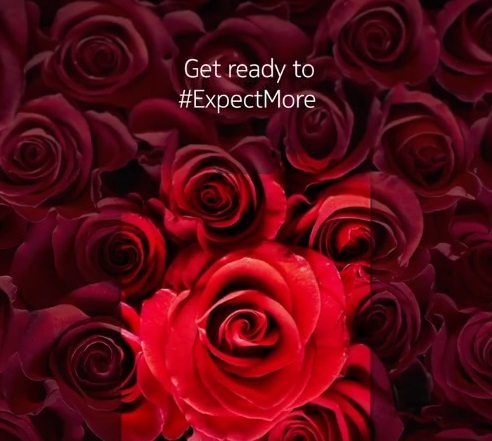 The shape of the device seen on roses reveals a narrow notch previously seen on Nokia 6.1 Plus, Nokia X7 and what is more important, on a device that Nokia Mobile teased with when announcing the Dubai event. The event in Dubai could show us next Nokia 7 Plus or Nokia 8.1 as some are applying, which could be the last notched Nokia device. Anyways, the next two weeks are going to be interesting, and we can expect more teasers that will fire up the Nokia world. What do you guys expect to see in Dubai?